The home of your dreams. Can you picture it?! Just think! You can dream up whatever you want! Why not a bathroom that resembles a spa? 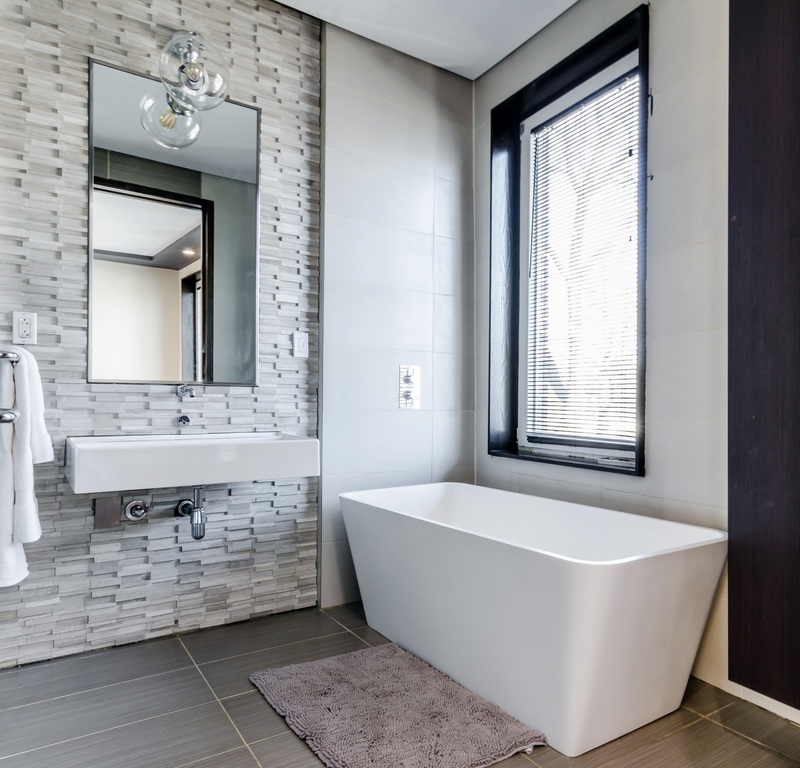 After the holidays with everyone getting back into the swing of things, you'll love coming home to these dreamy, spa bathrooms. Click for pics! Click Here!